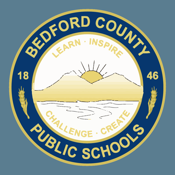 With the Bedford County Public Schools mobile app, your school district comes alive with the touch of a button. Easily navigate through current news and events or check out the latest updates with social media like Facebook and Twitter. 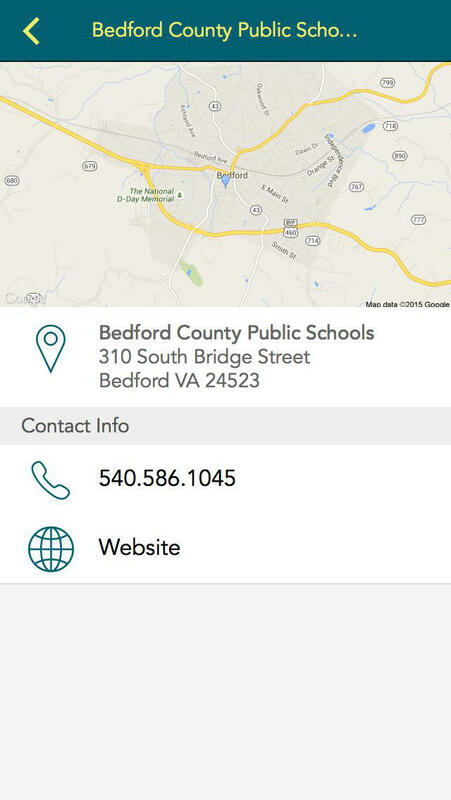 Quickly retrieve contact information, sporting scores, lunch menus, and more! 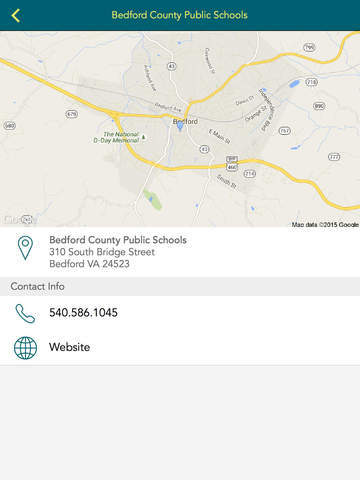 It’s your school district available at your fingertips.